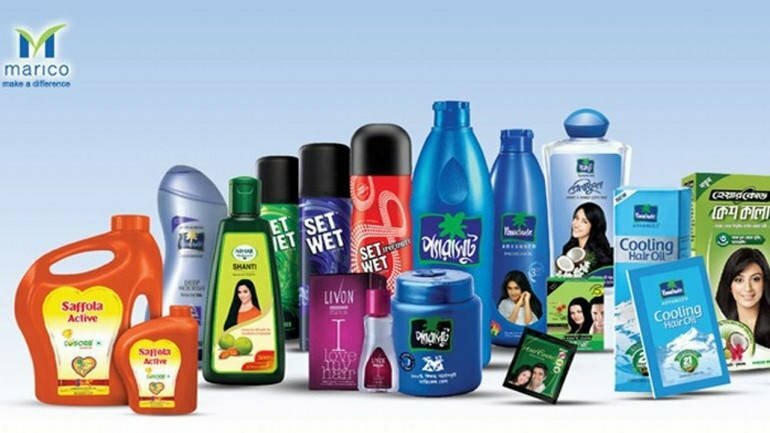 Mumbai-based consumer products company Marico has acquired South African hair care brand Isoplus, which will consolidate the company’s ethnic hair care portfolio in the country. The acquisition, which includes the company’s manufacturing facilities, working capital and intellectual property rights, is said to amount to approximately Rs 36 crore ($5.6 million) and is due to be completed by November. Present in the South African market with its brands such as Caivil, Black Chic, Just for Kids, Hercules and Medi-Pac, the Isoplus acquisition will help push the Marico further in the styling section, with Isoplus having strong sales of oil sheens and styling gels.